Bought it in 2012. Just and average fridge with lots of plastic parts. Hard to clean when spills occur because parts have to be removed. 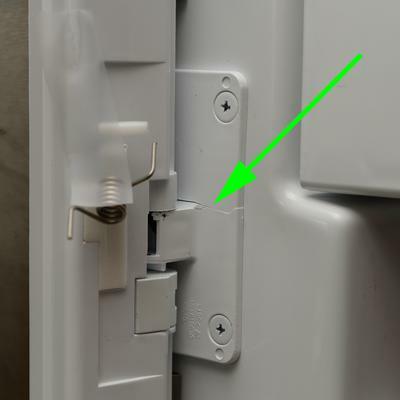 The 'closing flap' mechanism/spring on the centre of the left door just broke. The hinge on the flap is cracked and looks like it has been for a while. I'm sure that won't be a cheap repair. Wouldn't recommend this or the LG Range. They look good, but that's where it ends. Wonderful post,you have made a great effort in writing this post.I will share the post with my friends.